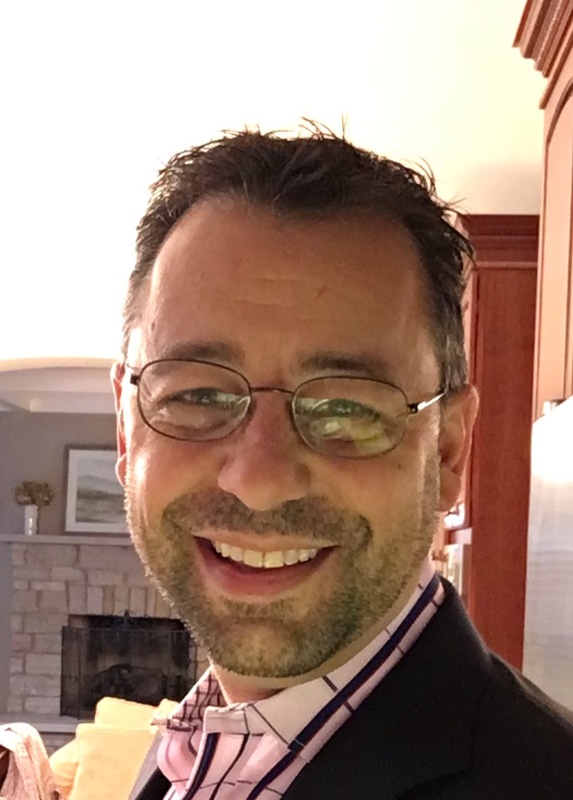 Dr. Paterno is the founder and Clinical Director of Park Ridge Psychological Services. He is also the author of three published works, including the parenting book Desperately Seeking Parents. Dr. Paterno is a Licensed Clinical Psychologist. He received his Doctor of Psychology (Psy.D.) at the Illinois School of Professional Psychology, Chicago. He completed his doctoral internship at The Arlington Center for Attention Deficit Disorders in Arlington Heights, IL, where he assessed and treated children, adolescents, and adults. 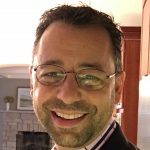 Dr. Paterno was a staff counselor at Lutheran General Hospital for several years on the Child and Adolescent Inpatient Psychiatry unit, performing individual, milieu, psychoeducational, and group therapies. He also developed a journaling therapy, resulting in The Take-Home Therapist. He also worked at Laureate Day School in Niles, IL and Pine Rest Christian Hospital in Grand Rapids, MI, after completing his B.A. at Calvin College. Dr. Paterno affirms that all people are biological, social, and spiritual beings. He believes that all of these are relevant in assessing and responding to a person’s struggles. To ignore any of these facets of the personality, then, would be to ignore an essential facet of a person’s being, functioning, and suffering. He adamantly denies the currently held myth that emotional disorders/problems are the result of genetically transmitted, biochemical imbalances. While he recognizes that biological factors are relevant to psychological/social/emotional problems, he sees “symptoms” as meaningful and purposeful, within the holistic context of the person. This means that almost all problems are essentially normal responses to abnormal situations. Dr. Paterno denies that psychotropic medications are necessary, effective, or generally safe. While he sees plenty of clients who choose to remain on psychiatric medication, he utilizes non-medical alternatives, which have been proven — in an ever-expanding body of research and also in his professional experience — to be more effective and safe. 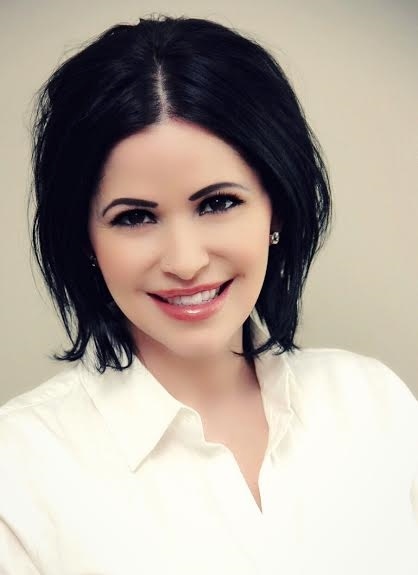 Jessica Fox is a Licensed Clinical Professional Counselor. She is a compassionate therapist with a fresh, positive outlook on life. Jessica has a Master’s Degree in Counseling Psychology from Adler School of Professional Psychology in Chicago, Illinois. She has a Bachelor’s degree in Child and Family Studies from Syracuse University in Syracuse, New York. Jessica has presented at the Roundtable Discussion of the Affiliated Meeting of the Society for Community Research and Action. After providing individual and group psychotherapy and psychoeducation during her clinical rotation at the Advocate Illinois Masonic Medical Center’s outpatient clinic in Chicago, she was nominated for an Excellence Award for client satisfaction. Jessica has experience working with the adolescent and adult populations. She works primarily with teenagers who are coping with depression, anxiety, social problems, and eating disorders. Jessica recognizes the stress and sadness that arises for young adults when they are transitioning into new phases of life and aims to help ease the anxiety of the new, exciting, and sometimes terrifying responsibilities that are presented in these phases. Jessica has interest in working with individuals with poor self-image and self-esteem issues that may result from disordered eating. She also has experience and a passion for working with adults dealing with family and relationship problems. Jessica works with couples to deepen their relationship through trust building exercises, experiential techniques, and homework. She helps couple’s relearn communication skills that are the basis of their relationships. Jessica’s empowering techniques combined with her compassion for life satisfaction is helpful for individuals, groups, and couples. Jessica believes that social and environmental factors are the primary causes of personal turmoil and that by exploring past experiences while emphasizing the present, individuals can find happiness by developing coping skills that will bring them fuller lives. Jessica’s integrative style includes interpersonal and cognitive-behavioral therapies that produce positive changes in a short time. She utilizes empowerment as an incredibly beneficial tool while encouragingly influences various areas of individual and interpersonal functioning. Jessica specializes in increasing social and communication skills while maintaining a professional and collaborative relationship with her clients. Meghann is a Licensed Clinical Professional Counselor, Yoga Therapist, and Fitness professional. She holds an M.A. in counseling, B.A. in psychology, and a CYT in Yoga Therapy. 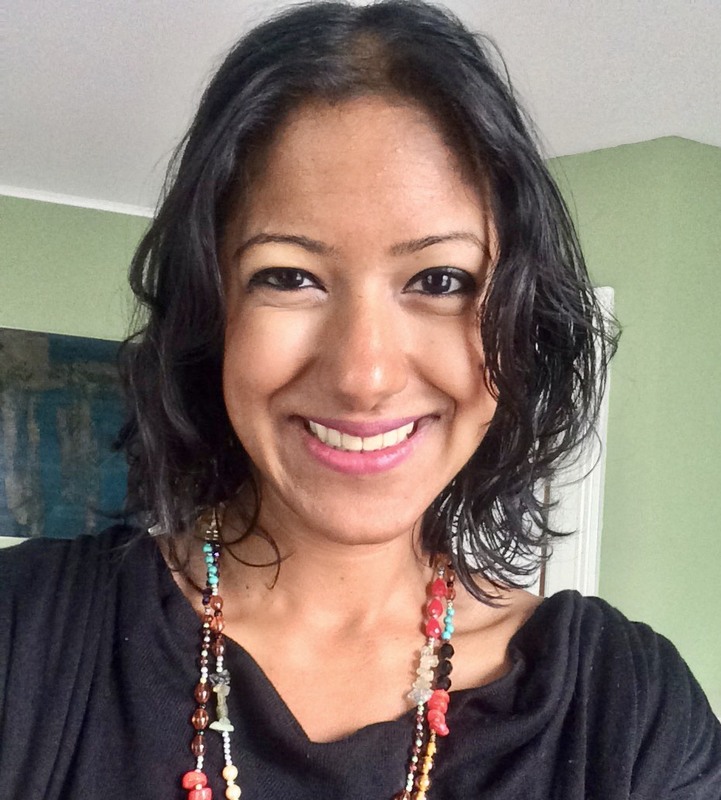 Along with providing counseling services, she currently teaches ongoing yoga classes, facilitates continuing education, and leads seminars on mental and physical health topics. Meghann has been practicing, studying, and teaching many styles of yoga and group fitness for 13 years, and is a skilled teacher in relaxation techniques and breathing practices. Her counseling style incorporates client-centered, body/mind, and cognitive-behavioral practices, combined with integrative techniques appropriate for each client. Her therapeutic techniques revolve around empowering individuals to progress towards improved health and well-being. With close observation and guidance, Meghann creates treatment and lifestyle plans based on an individual’s needs, with their input and participation. Her emphasis is on methods for managing or healing a variety of conditions including but not limited to anxiety, depression, OCD, stress reduction, eating disorders, body image issues, somatic disorder, muscular skeletal issues, stress related illnesses, injury rehab and prevention, preventative health, improving nutrition, and the psychological aspects of pain and pain management. In addition to her studies in psychology, clinical work, and traditional counseling, Meghann studied holistic approaches to health at the Rocky Mountain Institute of Yoga and Aryuvedic Medicine, where she obtained her therapeutic background, which includes applications to mental and physical health conditions, as well as Yin and Restorative practices. She also acquired yoga certifications and training hours from Richard Freeman’s Yoga School (Ashtanga), YogaView (Vinyasa Yoga Level 1 and 2), and CorePower Yoga (Power Level 1, 2, and 3, Hot, Sculpt, and Restorative). She is an American Aerobics Fitness Association Group Fitness Instructor. Meghann believes that individuals can achieve success in all aspects of their lives by improving their health. The connection between body, mind, and environment is constantly explored in the therapeutic relationship, and it is Meghann’s goal to help her clients learn new ways to cope with tensions and transitions that are a part of everyday life. This is achieved by investigating the biological, psychological, cultural, societal, and environmental factors of life, and how each of these affects physical and emotional health. Meghann works with children, adolescents, and adults. 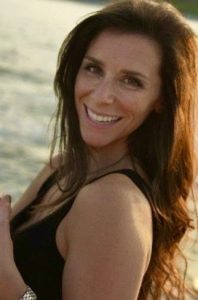 Along with traditional individual psychotherapy and group counseling (talk therapy), Meghann is available for yoga therapy, fitness training, and wellness counseling. She is truly committed to helping others through listening, interpersonal skills, and motivation. Dyanne Bresler is a Licensed Clinical Professional Counselor as well as a Board Certified Psychiatric Nurse. She received her Master’s Degree at Western Michigan University and worked in private practice for many years with her late husband, Dr. Michael Bresler. Dyanne works primarily with adult men and women as well as teens and couples. She is certified in EMDR and has helped many clientsrecover from Post Traumatic Stress Disorder. She is highly experienced in treating adults who suffer from emotional challenges such as anxiety, depression, issues related to grief/loss as well as relationship difficulties. Trained in Imago Relationship Therapy, Dyanne says, “I believe that couples can step away from the edge of the cliff in a bad relationship if they are willing to do the work that it takes. When an unhappy couple can’t quite see the light at the end of the tunnel, I believe enough for both of them until they can see it themselves. Dyanne works collaboratively with physicians and other health care professionals, and strives to make the experience of psychotherapy one that creates hope, growth and life-affirming change. 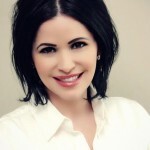 Pascale Burns is a Licensed Professional Counselor with over 12 years of clinical experience. 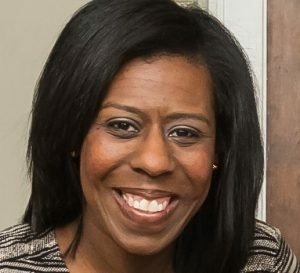 She obtained her Bachelor’s Degree in Learning Disabilities from Northwestern University and her Master’s Degree in Clinical Psychology from the Illinois School of Professional Psychology. She works primarily with adolescents and adults. Pascale has worked as a therapist for over ten years at Alexian Brothers Behavioral Health Hospital, where she has gained a wide range of experience working with children, adolescents, adults and older adults dealing with a broad scope of challenges, including depression, anxiety, eating disorders, chemical dependency, and loss. Pascale is also a skilled facilitator for groups and families. Pascale is keenly aware that life’s challenges don’t always make sense and can cloud one’s ability to make the best choices. She believes that every individual is uniquely created by God, and when equipped with the right tools can become capable of making choices that will lead to fulfillment and healthy relationships. Pascale’s therapeutic approach is integrative and customized to meet the individual needs of her clients. Jennifer Graus is a Licensed Professional Counselor specializing in exploring transition, anxiety, identity, communication, and relationships. Jenn helps clients build on their strengths by teaching and modeling positive coping strategies, healthy decision making, thought patterns and communication styles that lead to more fulfilling lives. Her work is done with openness, sensitivity and care while she builds a supportive, therapeutic relationship with each client where they are able to understand themselves and their experience more deeply. Jenn encourages each client to trust their natural inclination toward healing, connection and resilience. With Jenn, clients find gentle and affirming support to continue their inner work, make necessary changes and take risks that lead to meaningful, balanced and healthy lives. Jenn also specializes in the integration of spirituality with psychotherapy and welcomes the spiritual and faith background of each client as an element in their healing and understanding of the world and relationships. 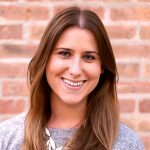 Jenn earned her Masters in Counseling from Loyola University Chicago and has completed training in Dialectical Behavior Therapy (DBT). 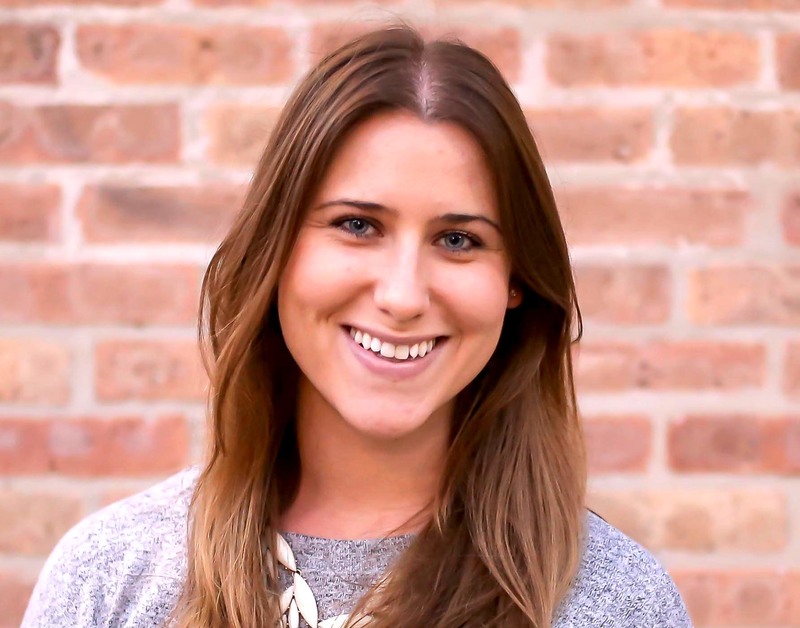 Her background includes working with adolescents in an intensive outpatient setting and individual therapy with children, adolescents, adults and families in her previous work at St. Elizabeth’s Outpatient Behavioral Health in Wicker Park. In addition to her therapy experience, Jenn has over 12 years of experience working in education, college/career counseling, and community resourcing with both adolescents and adults. She has brought her knowledge and skills in problem solving, conflict management, decision making and identity & spiritual formation to assist diverse populations and age groups in schools, hospitals, shelters & community centers. Jenn is currently accepting new clients. Dr. Doobay is working towards licensure as a clinical psychologist. 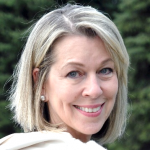 She currently holds her Doctorate in School and Clinical Psychology from McGill University. 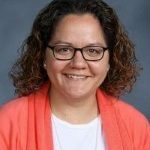 She completed her pre-doctoral internship through the Illinois School Psychology Internship Consortium and is currently completing her post-doctoral fellowship at South Campus, a therapeutic day school in Palatine. Dr. Doobay’s area of expertise is working with children, adolescents, families, and young adults with difficulties related to trauma, depression, anxiety, autism spectrum disorder, and attachment difficulties. Dr. Doobay uses an eclectic approach to therapy, drawing from existential, humanistic, and cognitive behavioral strategies. She believes in the importance of adjusting to a client’s needs and maintaining flexibility in therapeutic interventions. Dr. Doobay is also passionate about using expressive art and music therapy for emotion processing and coping strategies. In addition to therapy services, Dr. Doobay performs cognitive, academic, and social-emotional assessments with children and adolescents. Dr. Doobay believes in the power of the therapeutic alliance. She works from an empathic and genuine approach with unconditional love at the center. Dr. Doobay believes in the importance of creating an atmosphere of acceptance for each individual and views the strength of the therapeutic relationship as key to building trust and fostering change. 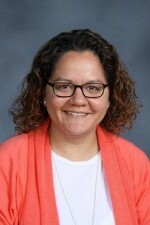 She works collaboratively with parents, community, and school systems to gain a better understanding of a child or adolescent’s unique context. Dr. Doobay is also passionate about the intersection of multicultural identities and the role these identities play in an individual’s life. She believes that individuals are the experts of their own lives, and she strives to understand each client’s worldview. Dr. Doobay works from a strengths based perspective to help enhance hope, self-love and acceptance, and resiliency. Hannah enjoys working with all ages of clients including adolescents, adults, and couples. She knows therapy can be intimidating and anxiety-producing and focuses on providing clients with a safe and comfortable space to begin working through their difficulties. Hannah has experience working with those facing a variety of challenges including anxiety, trauma, relationship difficulties, anger management, bereavement, and family issues. She enjoys working with clients from a multicultural perspective and helping those with cross-cultural concerns. Hannah believes that healthy relationships are a vital aspect of living a fulfilling life and that life challenges and painful circumstances can often get in the way of living a fulfilled life. 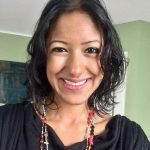 She is passionate about working with people to make meaning from pain and helping individuals recognize their unique strengths in order to live with hope and resilience. 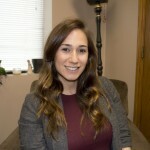 Utilizing different therapeutic techniques, Hannah’s counseling style is strengths-based and collaborative, as she works with clients to build trust and safety in the counseling relationship. Hannah speaks Mandarin Chinese and completed her Masters degree in Clinical Mental Health Counseling at Wheaton College. Hannah is currently accepting new clients. Laura O’Brien is a Licensed Occupational Therapist (OTR/L) with 30 years’ experience and intense passion for working with children and families. She earned her Bachelor of Science degree from the University of Illinois at Urbana-Champaign in Occupational Therapy. Laura holds certifications in Sensory Integration and Yoga for the Special Child. She is well-versed and experienced with treating children with sensory integration and sensory processing disorders. She has developed innovative programing to treat autism. Laura has both the passion and background experience for meeting the special needs of children with social emotional challenges. Her approach is kind, creative and playful, yet grounded in research and science. Laura has worked with all ages and conditions, and loves developing wellness programs for children, adolescents, and the families that she serves. She has provided many in-service presentations for professional staff and families. Personal interests of Laura include fitness and wellness training, mind-body integration, yoga, Pilates, and ballroom dancing. Laura carries the same passion and dedication that she feels for working with children to the dance floor and has won national titles in ballroom dancing. Laura is board certified through the National Board for Certification in Occupational Therapy (NBCOT), licensed to perform Occupational Therapy, and is a member of the American Occupational Therapy Association (AOTA) and the Illinois Occupational Therapy Association (IOTA). Laura is dedicated to share her passion for Occupational Therapy as she collaborates with the staff at Park Ridge Psychological Services. Laura O’Brien OTR/L is an in-network provider for Blue Cross Blue Shield PPO. I studied massage therapy at The New School of Massage and Bodywork in Chicago. Shortly after I took my first CranioSacral Therapy (CST) seminar with the Upledger Institute. I believe that healing the body and mind together is critical to the healing process and I value the benefits bodywork produces physically and mentally. The therapy I provide utilizes light and deep tissue techniques, CranioSacral Therapy, meridian line unwinding, and trigger pointing. Bodywork sessions will be determined based on assessment of individual clients needs. I have been practicing Massage and CranioSacral Therapy since 2014. I continue to advance my education in bodywork and healing with a focused study in CST. I can be reached at 773-724-0226 or lexxinatale@gmail.com.